Matci Selectionate provides the necessary tools for any beekeeper in administrating his own beehives. Beekeepers can work without an internet connection, because they have a complex offline data synchronization system. Thus, they have the possibility to update the data when they want. 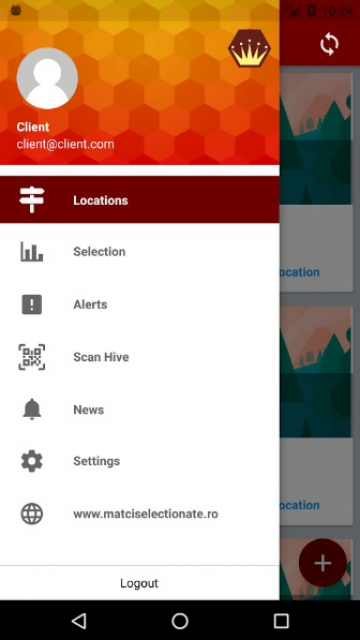 The only one in this domain at the time of development, the "Matciselectionate" application automates most of the beekeeping processes specific to a beekeeper. Through its modules, provides the ability to keep track of treatments, feedings or production. Once the information is centralized, it can be accessed later by QR code or NFC. Establishes relationships between hives, noting each one's origin and mating. 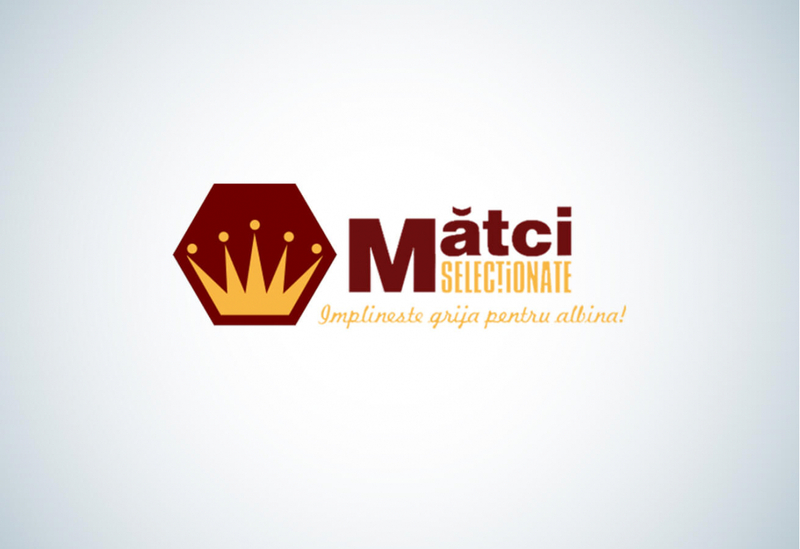 Matciselectionate.ro is a production and distribution company of apiaries, which, thanks to the high growth of workload and demand, has turned to a software solution for managing the work processes of a beekeeper. The application has recently entered into internal work of beneficiary and is gradually automating the company's workflow. Since the first telephone, conversation and meeting they have managed to convince me, through professionalism, that they have all the resources necessary for this program to come out the way I want it, and so it is. I had countless questions, phone calls to which I answered promptly and more than kindly. I have the impression that these people in this team can do anything in programming. They never gave me the impression that something is impossible for them. In this way I thank them and I am delighted and glad that I met such people.